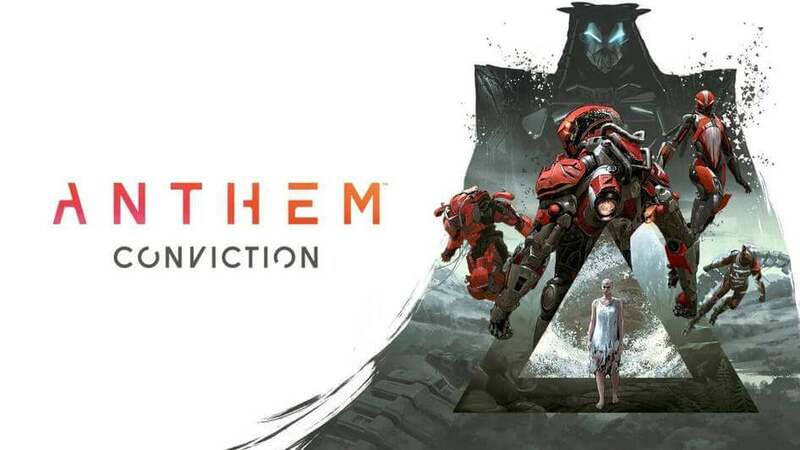 Electronic Arts has announced Live Action Story short film 'Conviction' based on the world and story of Anthem created by BioWare. The film is directed by Academy Award-nominated director Neill Blomkamp. Anthem's Live Action Film is coming on February 14. Conviction will go live on the Oats Studios YouTube channel. "In Anthem, players must venture into an evolving, living world and battle the dangers that threaten the safety of the people in Fort Tarsis. Through exploring the world, completing missions, and protecting humanity, players are introduced to intriguing characters and a unique BioWare story. In Conviction, Neill explores the vast world of BioWare’s Anthem through a new narrative set decades before the beginning of the game. Neill’s live-action short is a chance to see the world of Anthem through a different lens, with stunning locations, new characters, and a new story."